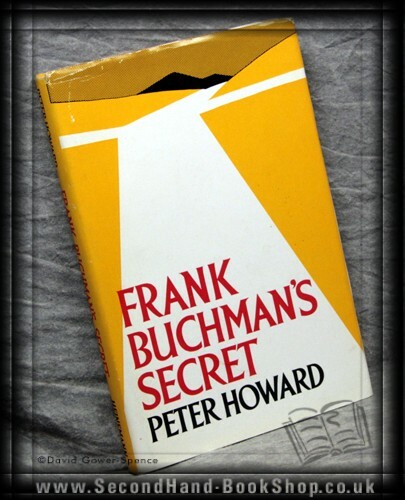 Heinemann, 1961, Hardback in Dust Wrapper. Condition: Very Good - in Very Good DJ. Top edge of DJ ruffled.